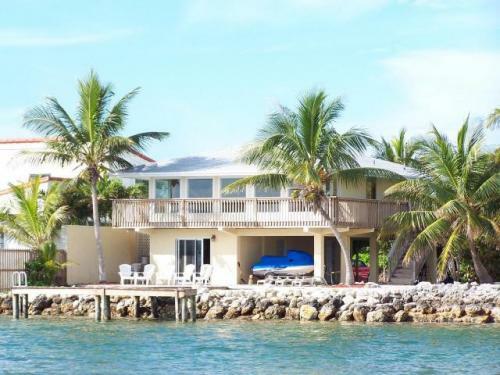 Home Inspections in the Florida Keys, Key Largo to Key West | ACCURATE HOME INSPECTIONS of the FLORIDA KEYS, Inc.
Buying a home is probably the most expensive purchase you will ever make. The cost of a home inspection is very small relative to the home being inspected. The cost of not getting your home inspected can sometimes be disastrous. We at Accurate Home Inspections are determined to perform inspections of the upmost quality, with integrity. For a buyer, we make sure that they know and understand every fact about the property that they are purchasing. For sellers, we will provide a report that gives 100% full disclosure, with no worries of a buyer coming back and questioning anything regarding the property or demanding repairs be made prior to closing. Anytime you are purchasing a property, we understand that it is a HUGE investment and everyone involved needs to know every aspect of the property. We take pride in providing this service. The majority of our business is from client referrals, lawyers, mortgage lenders and from real estate agent recommendations. We work directly for the client and only the client receives our report, unless specified otherwise. Our job is to ensure that the client understands every item that may be reported. Our job does not end after the report is completed. Should you have any questions months down the road, you are encouraged to give us a call and we will be happy to meet with you on the property and go over any issues that you are concerned about or want advice on. In many cases we perfom yearly maintenance inspections for our previous clients just to keep an eye on things. We are here to assist you in making a confident decision about your property. Whether you're buying a new property and want to be sure of what you're getting, you're selling a property and want to eliminate possible problems that could delay or lose a sale, or just want a professional to inspect and advise you on the condition and maintenance or safety recommendations of your current home, we are here to help. Our advice is "always have your future home inspected". It is money well spent and more times than not, the inspection pays for itself. Sometimes an inspection reveals unknown defects that even the owner may not be aware of and therefore are not listed in the seller's disclosure. Click below to join Angie's List for free, see our current promotions and read reviews from our Angie's List clients! 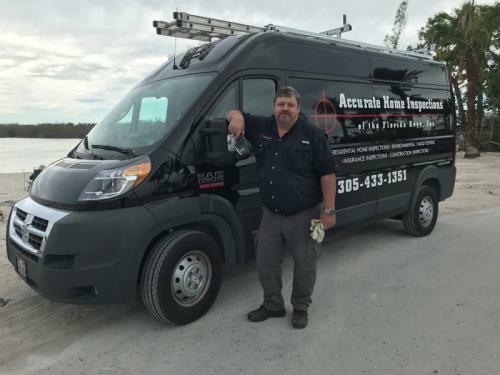 All of our full home inspections include a lifetime membershipe in home owners resource and recall chek as well as a 90 day limited warranty !!!!! Our services are backed by our RecallChek Warranty!